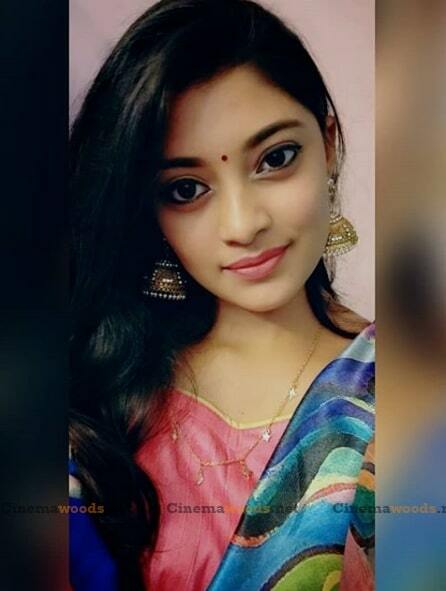 Ammu Abhirami is a Tamil film actress and Model from Chennai, India and popularly known as Ratsasan Ammu. 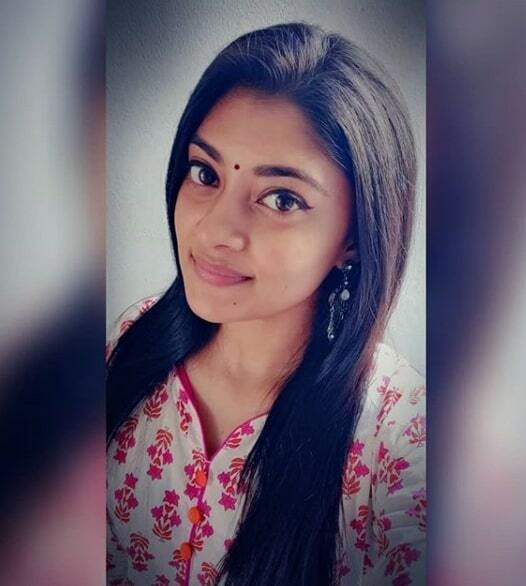 She made her debut with Theeran Adhigaram Ondru in 2017 and She became popular after her appearers in Ratsasan (2018), Directed by Ram Kumar. 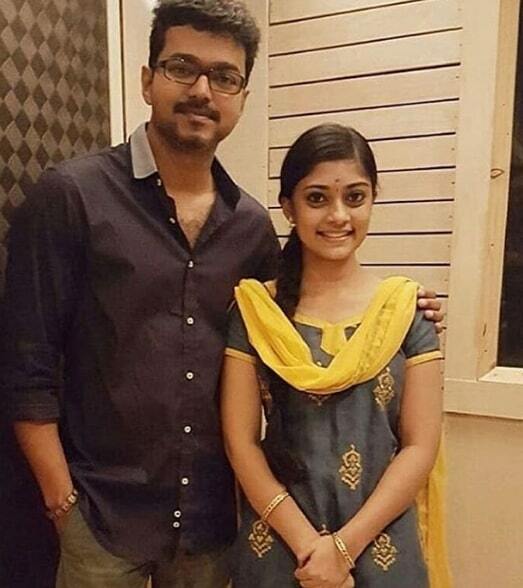 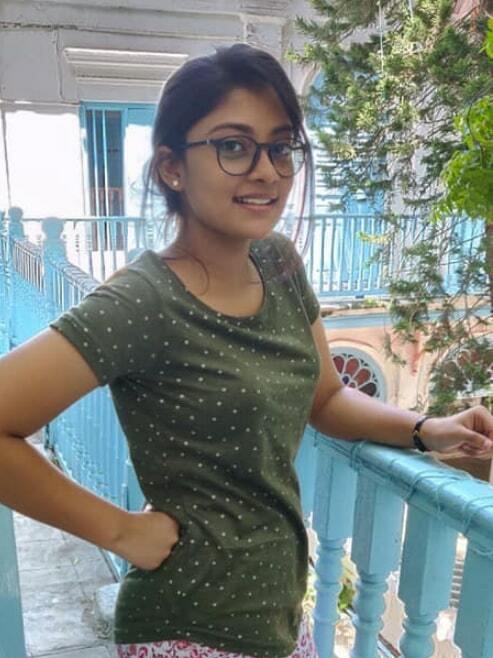 She was Born 21 March 2000 and bought up in Chennai, Tamil Nadu and She did her schooling in Chennai. 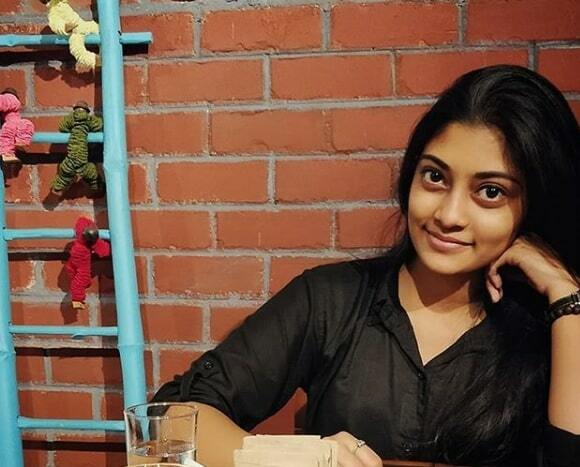 She made her Acting debut with Theeran Adhigaram Ondru (2018) and She became popular after her appearers in Ratsasan, Directed by Ram Kumar. 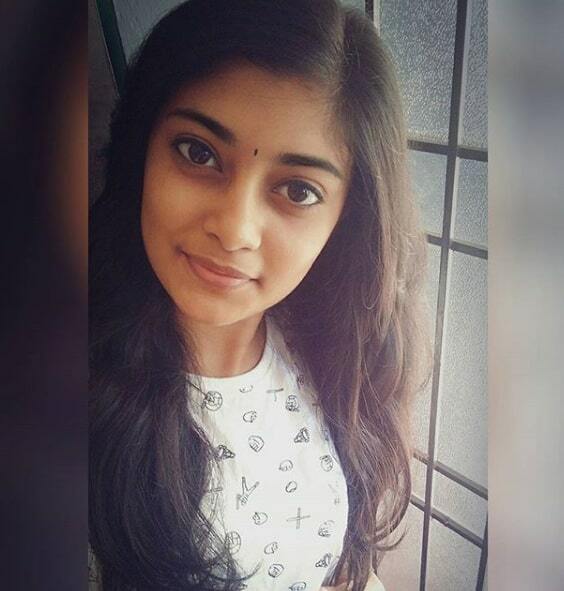 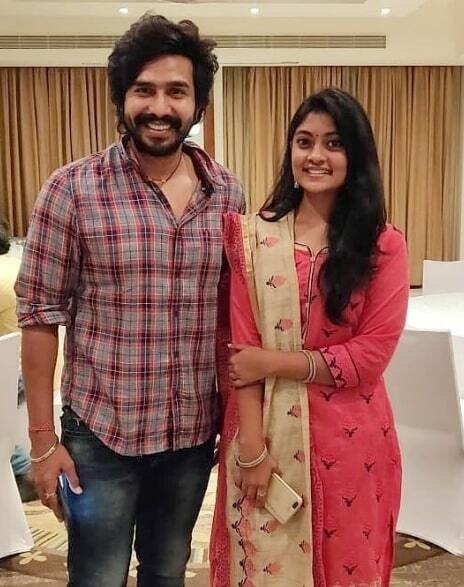 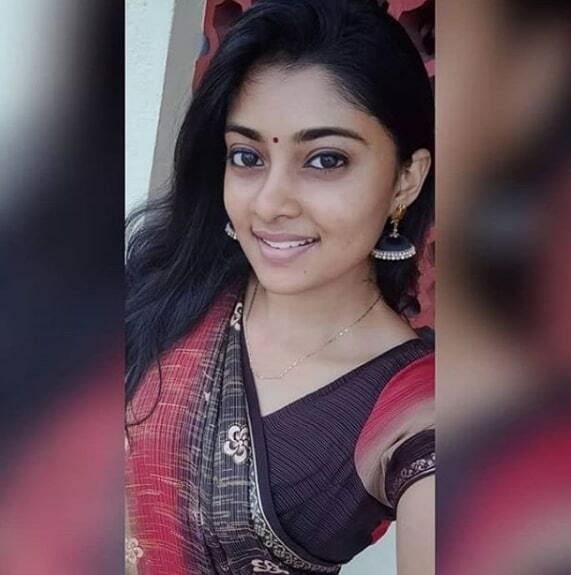 After the release Ratsasan, Kollywood fans has impressed with her acting in the film and Ammu Abhirami became the internet sensation of the time. 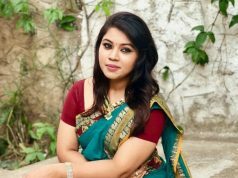 Ammu Abirami’s last release was Thuppakki Munai, Directed by Dinesh Selvaraj and Her Performances were lauded by Audience and Critics in the film. 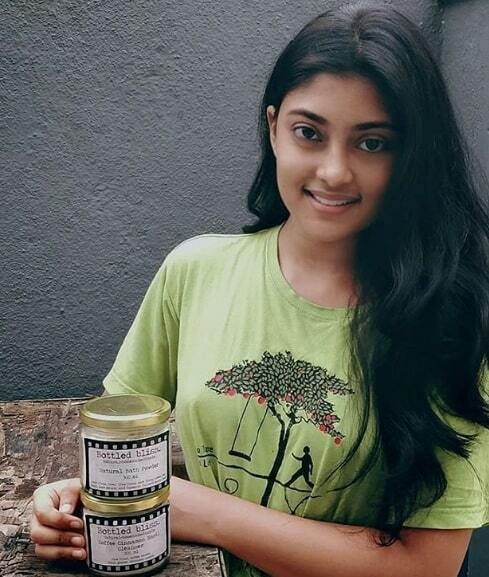 She is working on her next film Yaar Ivargal, Directed by Balaji Sakthivel. 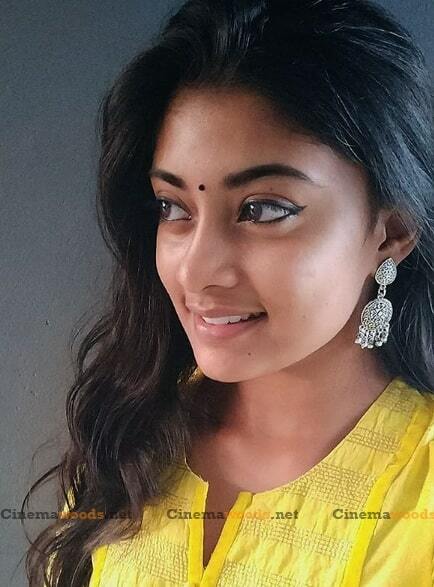 She making her Telugu Movie Debut with Rakshasudu, which Telugu remake of Tamil Movie Ratsasan.